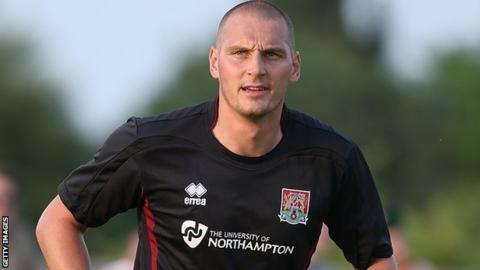 Welling United have signed veteran former Birmingham and Cardiff defender Darren Purse from Chesham United. The 37-year-old centre-back has made over 550 Football League appearances over the course of his career. "I made a decision that we needed an injection of experience," Wings boss Jody Brown told the club website. "He has already displayed his leadership qualities in training and I'm sure that his defensive qualities will help us in the immediate future." Purse has also had spells at Leyton Orient, Oxford, West Brom, Sheffield Wednesday, Millwall, Plymouth, Yeovil and Port Vale over the course of his 20-year career.